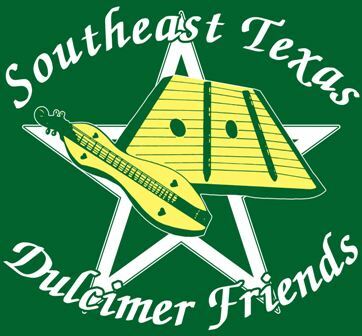 Welcome to the Southeast Texas Dulcimer friends website. We are glad you have come to browse. Please contact us if your group or organization would like us to come for a special event. Time for good fellowship and Food! Bring your crackers,cornbread or desserts. We have the soup and drinks. Cornbread, or desserts are more than welcome.